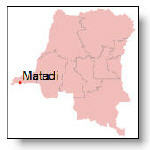 On Wednesday night January 31 2007, violent protests against the election of AMP governor of Matadi Simon Mbatshi, which involved the political religious group Bunda Dia Kongo (BDK) and the National Congolese Police (PNC), left at least 10 dead and many injured. 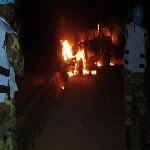 At least 35 people have been killed in clashes between security forces and opposition supporters protesting against the results of governorship polls in Congo's western-most province. 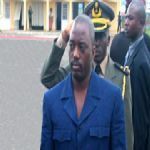 The violence appeared to be the worst since President Joseph Kabila won last year's presidential election. 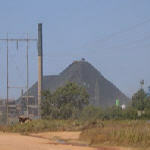 A confidential World Bank memo dated September 2005 and leaked to the Financial Times in November 2006 finds that three of the Democratic Republic of Congo's (DRC) biggest mining contracts over which the World Bank had oversight were approved with "a complete lack of transparency". 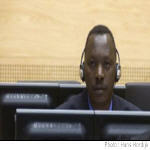 Former Congolese militia leader Thomas Lubanga is the first person to be tried by the world's only permanent global war crimes court, the Hague-based International Criminal Court. In a historic decision, judges at the International Criminal Court are poised to begin hearing their first case. 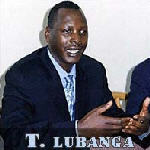 Judges found there was enough evidence against Congolese militia leader Thomas Lubanga to send him to trial for recruiting and using child soldiers to fight his war in the eastern Ituri region of the country. Lauren Comiteau reports from the court in The Hague. 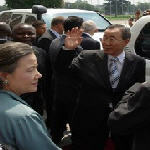 War-related humanitarian problems in the Democratic Republic of Congo (DRC) can only be solved in an atmosphere of lasting peace and stability, United Nations Secretary-General Ban Ki-moon said during a two-day visit to the country. 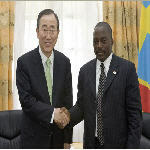 The United Nations will stand by the Democratic Republic of the Congo (DRC) as it consolidates peace, but ultimately future stability lies in the hands of the Congolese people, Secretary-General Ban Ki-moon has told parliamentarians in the capital, Kinshasa. 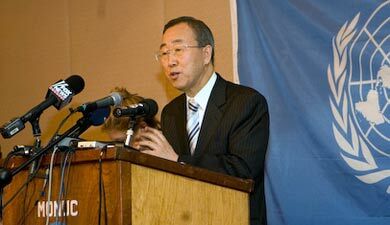 At a press conference on Saturday January 27, 2007 in Kinshasa, UN Secretary General Ban Ki-moon gave his impressions on the current state of the political process in the DRC, while underlying the remarkable progress achieved by the country in the past year on its road to democracy. 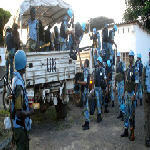 President Joseph Kabila made a surprise visit to Bukavu in South Kivu province on January 25 2007, accompanied by a team of advisers. During the visit, the President also went to the territory of Walungu, close to the exactions of the Hutu Rwandese combatants.